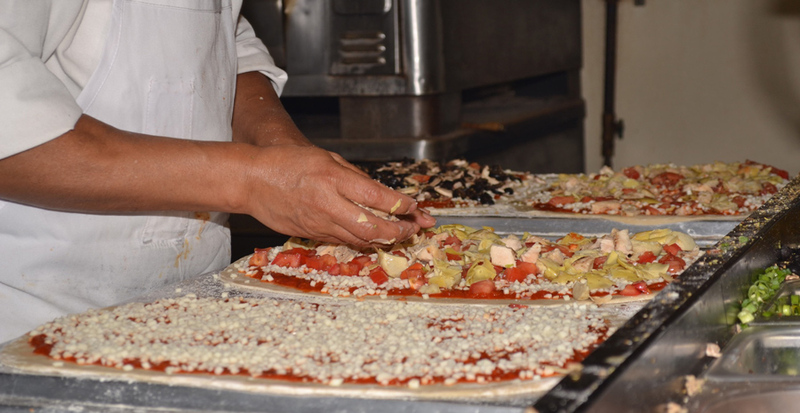 i Fratelli started out as a small Italian restaurant in Irving in 1987. For over 30 years we have dedicated ourselves to building a business based on exemplary product and service supported by a family environment. 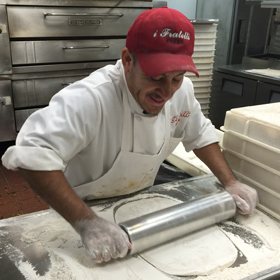 Ask some of our current employees and you’ll learn there is something special about working at i Fratelli, where the founding owners still play a vital role in daily operations. 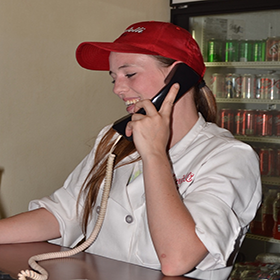 At i Fratelli, our continued success depends upon the happiness and productivity of our valued i Fratelli family members. 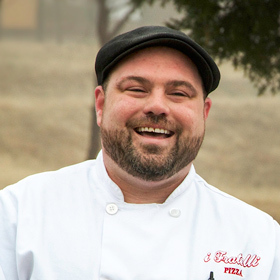 Join our team to embark with us on this exciting new chapter where you can be a part of this time of rapid growth at i Fratelli. 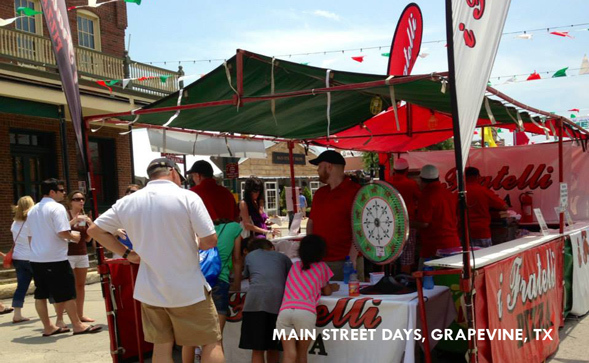 We now have 15 DFW locations with more coming soon. 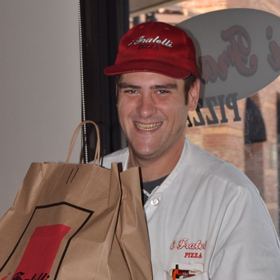 Our drivers play a vital role in defining i Fratelli Pizza in the mind of our customers. 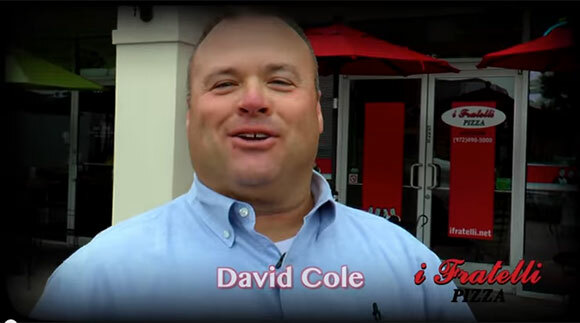 For that reason, our drivers are enthusiastic, courteous, and service-oriented. The General Manager makes an enormous impact on sustaining our culture and our commitment to quality through recruiting, hiring, coaching, and training of the team. The sales pro creates the first and lasting impression which leads to lasting customer relationships. 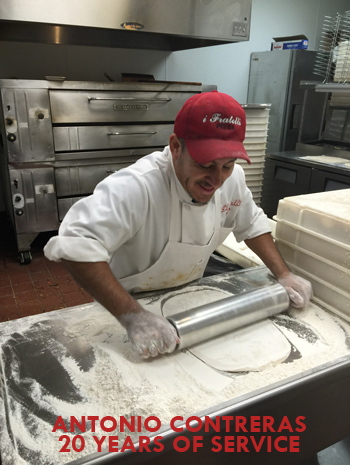 i Fratelli pizza cooks maintain a high level of quality control, cooking the best thin-n-crispy pizza consistently and efficiently. 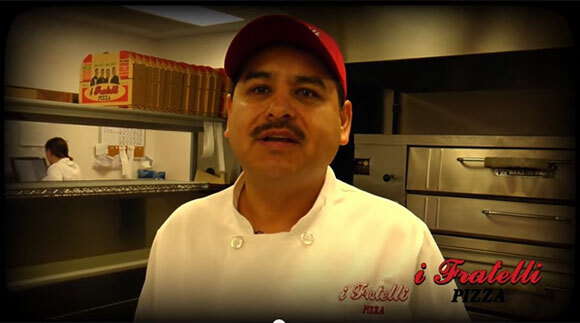 Some of our employees have worked with us for over a quarter century! 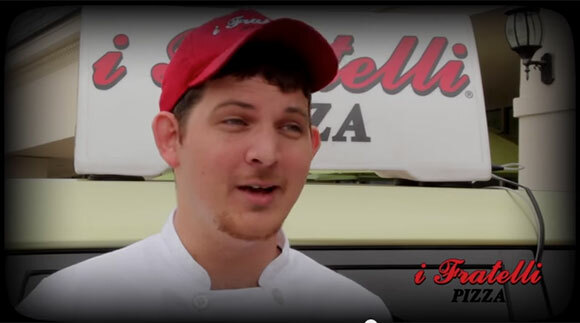 We think it's because i Fratelli is about more than delivering the best pizza in the business. 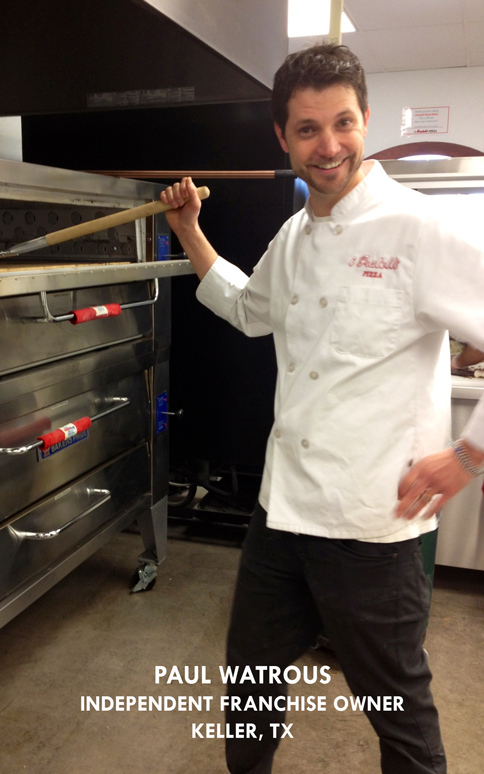 It's about taking pride in exemplary service and product, every day, every time. Our company is positioned for fast growth in the coming years. 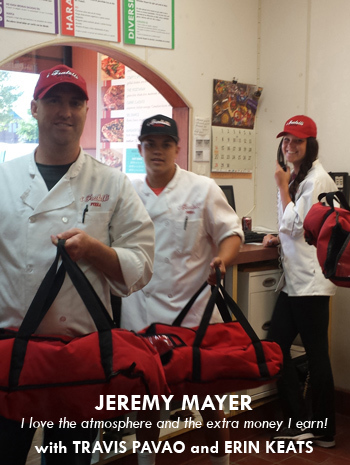 Our delivery drivers become our managers in training, and eventually have the opportunity to become General Managers (earning bonuses in addition to salaries) or even Franchise Owners. 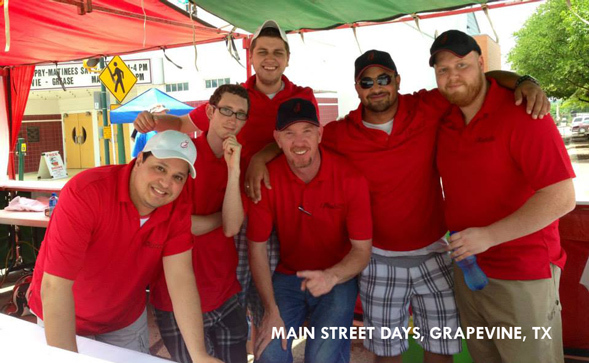 We encourage manager applicants to apply online. Applicants for support positions, including sales pro, cook, and delivery driver, are encouraged to apply in store. 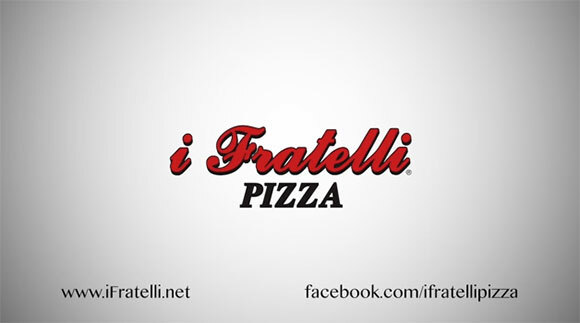 Visit our Locations page to find the i Fratelli nearest you.